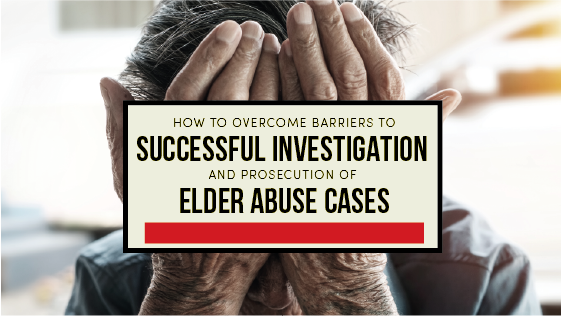 Over the last few years, greater awareness on elder abuse paved the way to numerous initiatives to elevate the criminal justice field’s proactive measures and response to such incidents. 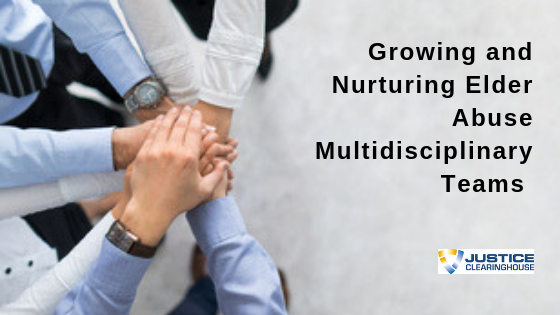 The Department of Justice (DOJ) and the National Center on Elder Abuse (NCEA) are two of the trailblazers when it comes to providing tools and resources when it comes to the issue of elder abuse. 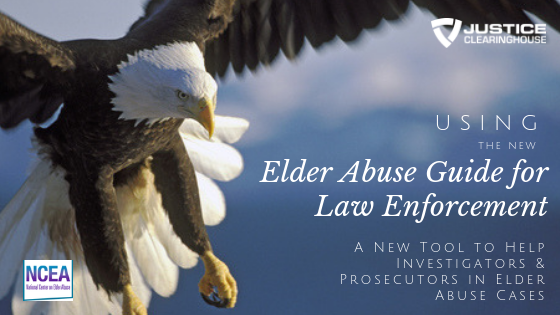 The Elder Abuse Guide for Law Enforcement (EAGLE) is a resource and tools hub that may be used not only by law enforcement but by the public as well to educate themselves on the law and procedures related to elder abuse. Today’s resource speakers, Julie Schoen and Kim D’Amico will be discussing the inception and mission of EAGLE and demonstrating its features. Julie Schoen is the Deputy Director of the National Center on Elder Abuse (NCEA). She has an extensive experience working with both local and federal governments on crimes related to fraud, abuse, and elders. Kim D’Amico is a Digital Strategist who works on website development and digital marketing. She worked with the NCEA and the DOJ to create EAGLE. 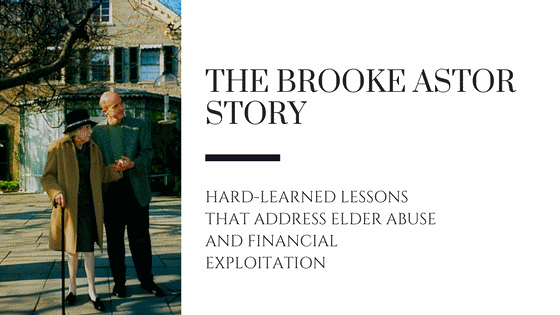 An overview of the NCEA, the challenge law enforcement face when dealing with elder abuse cases and how EAGLE aims to address this. The process of designing, developing and testing EAGLE, the challenges and considerations. The three main navigation areas in EAGLE. The Elder Abuse Overview that provides information on the different types of abuse. State Specific Laws through an interactive map that allows access to state statutes and links to more comprehensive legal resources. Law Enforcement Resources that provides how-to-based information from tips on recognizing abusers, evidence collection, and interviewing. The three main tools available in EAGLE. Local Community Resources that features zip code-based search that allows access to local resources’ contact information. First Responder Checklist which provides officers or advocates with an online or offline resource on things that must be done and collected when responding and surveying a scene. 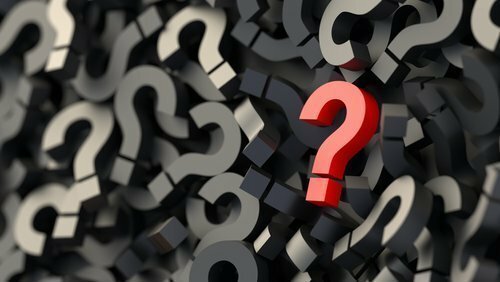 Investigative Checklist that may be used by the investigations team to build a robust case for the prosecutor. Roll call training videos that can be used for training and outreach. 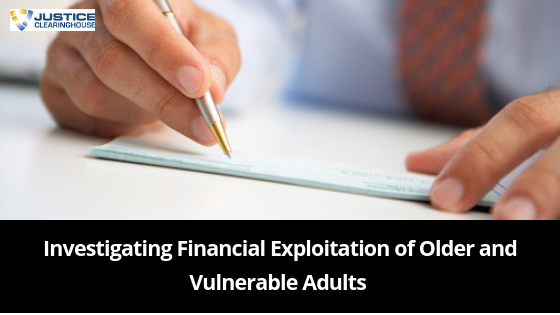 A brief look at financial abuse, what it is, the signs to watch out for, what to ask and consider in such cases and how to take action. Online resources available via the NCEA. Using the resources to train responders on elder abuse and to raise awareness for the public. The scope of use of EAGLE across the states. Keeping information and other details published updated and accurate. Using the EAGLE’s tools and resources in conjunction with APS documentation.